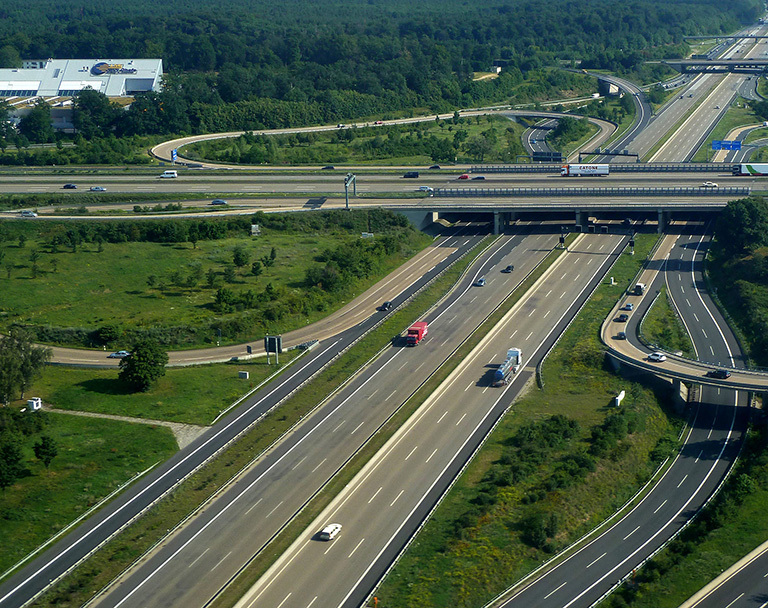 If you’ve ever driven on a German autobahn you’ll know all about putting your foot down — and if you haven’t you should! And you can continue to take your car to the limit thanks to a German government ruling which has dismissed imposing speed limits on the country’s super-fast M-ways after public outcry at the proposals. In a proposal leaked last week, drawn up by a committee on the future of transport, the government suggested officials were weighing up a universal speed restriction on the roads. But government spokesman Steffen Seifert said: “There are more intelligent control mechanisms than a general speed limit.” Well said, Steffen, well said!